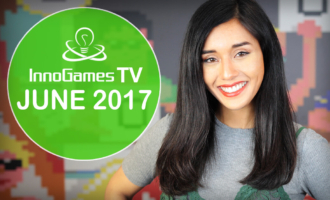 InnoGames follows its Elvenar Mobile announcement with the release of the November episode of InnoGames TV today. The about 12 minutes long video highlights a breakdown of Warlords of Aternum’s battle system, an in-depth look into the Elvenar mobile app and new updates for Forge of Empires, Grepolis and Tribal Wars. 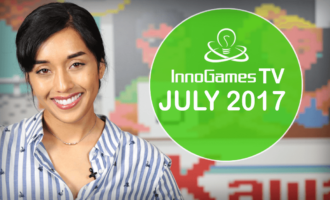 Today, InnoGames released the July Episode of InnoGames TV. The approximately 7-minute video features the summer events in Forge of Empires, Elvenar and the classic servers for Tribal Wars, Grepolis and The West. 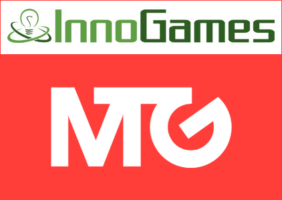 InnoGames celebrates its 10th anniversary by hosting a series of classic servers for its legendary online games: Tribal Wars, Grepolis and The West. From July 3 to 31, fans can experience the games’ first versions including their original graphics, features and rules. Players that reach the top three of each game will win in-game currency.